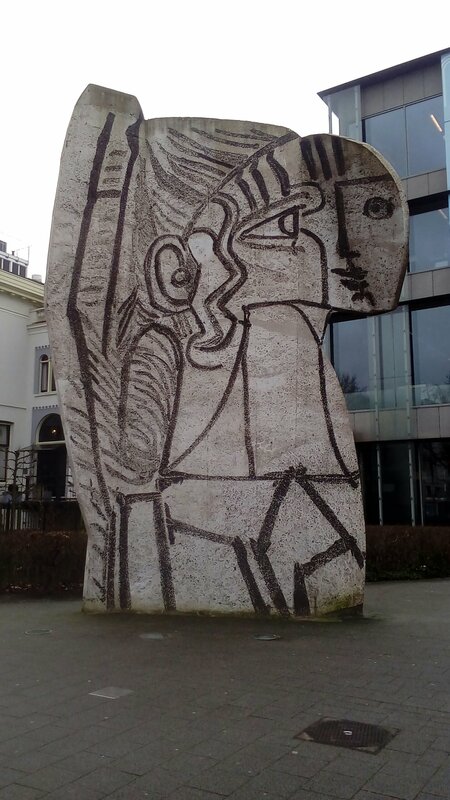 Picasso’s Sylvette Structure outside the Boijmans Van Beuningen Museum in Rotterdam Centrum, The Netherlands is a real Picasso. 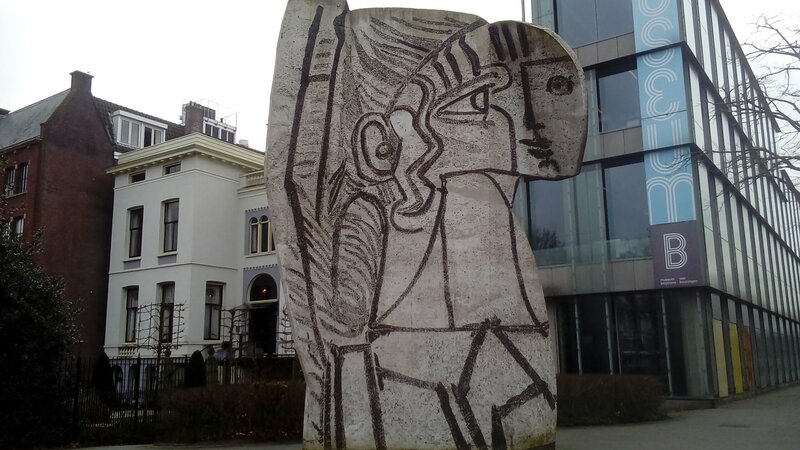 The museum opened in 1849 & houses collections from Jacob Otto Boijmans & Daniel George Van Berningen. It holds lots of medieval to comtemporary art from Rembrant, Monet, Van Gogh, Dali & this masterpiece by Pablo Picasso & what a site it is! I’m glad I decided to visit & admire this great work of art. The City of Rotterdam accquired it following a seven year process. The Sylvette, depicts the 19 year old Sylvette David. A young woman with a youthful classic profile. Picasso attempts to capture her unique characteristics in a great style & damn do I like it! 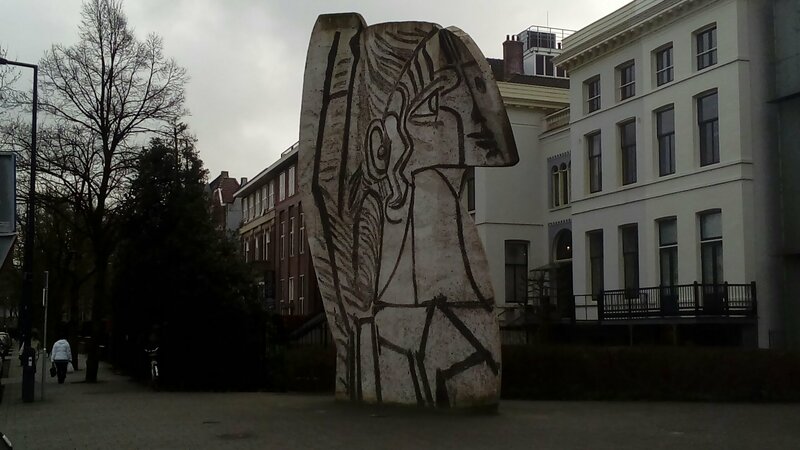 Created in 1954, the concrete sculpture Sylvette is an enlargement of one of the small sculptures Picasso created on sheet metal. 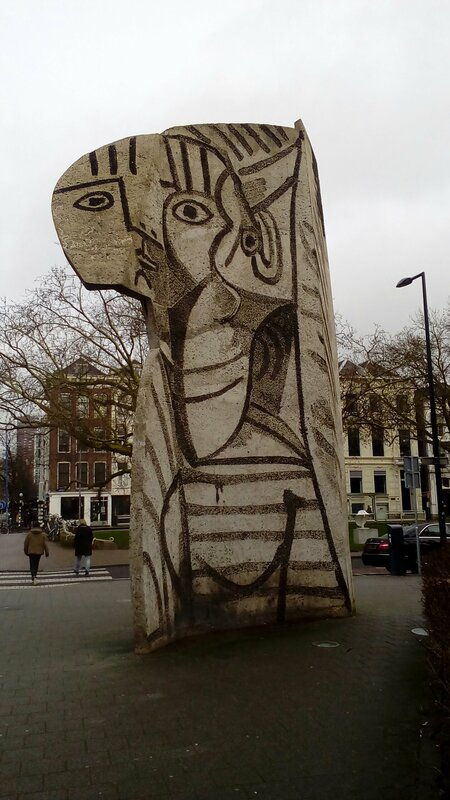 It’s a nice piece by Picasso that has stood the test of time as it’s still in great condition today. Take care wiseguys of wordpress. Thanks for sharing this and thanks for following my posts too. You’re very welcome Candia. You have a 😎 blog! Wow, great find. Thanks for posting. I would love to see this. 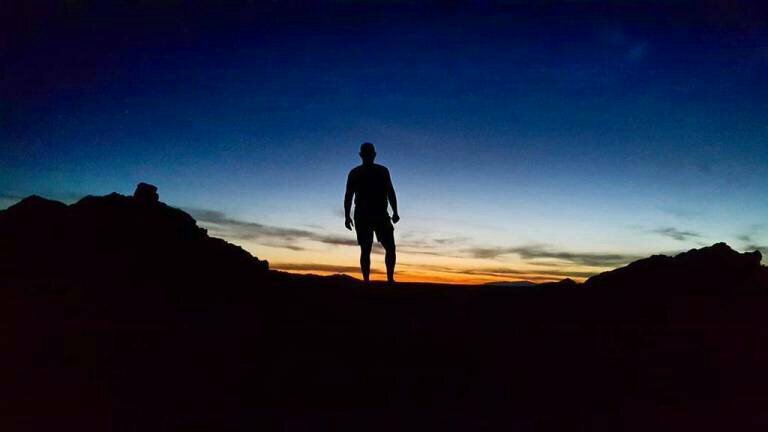 Thanks Kelly MacKay😀 it was great to see, I’m happy that I decided to check it out. Cool thanks forresting365:) you’re welcome! Thanks da-Al😀 you’re very welcome! ← You & I in Utrecht.